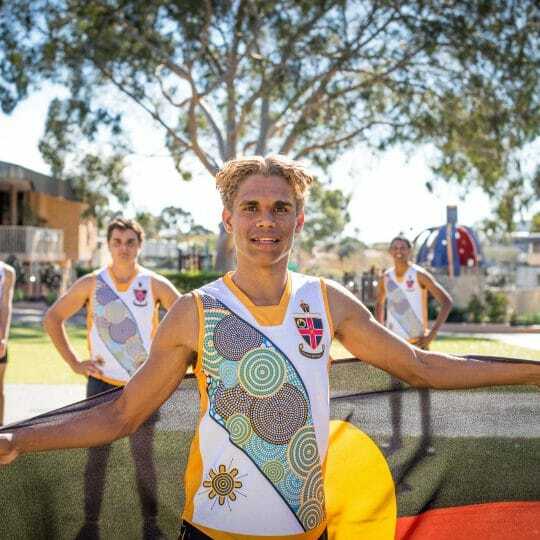 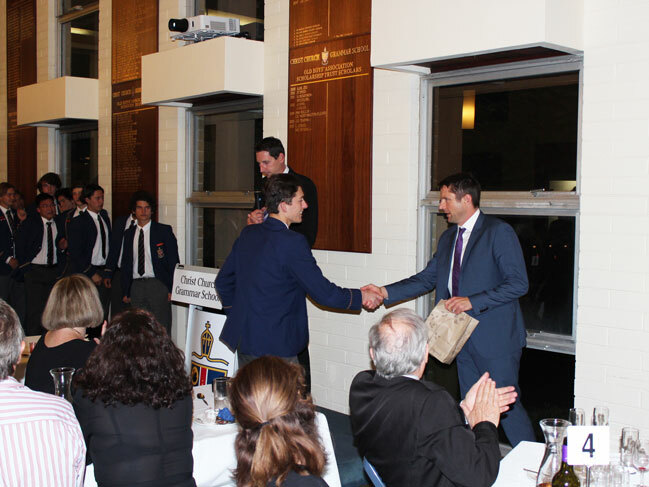 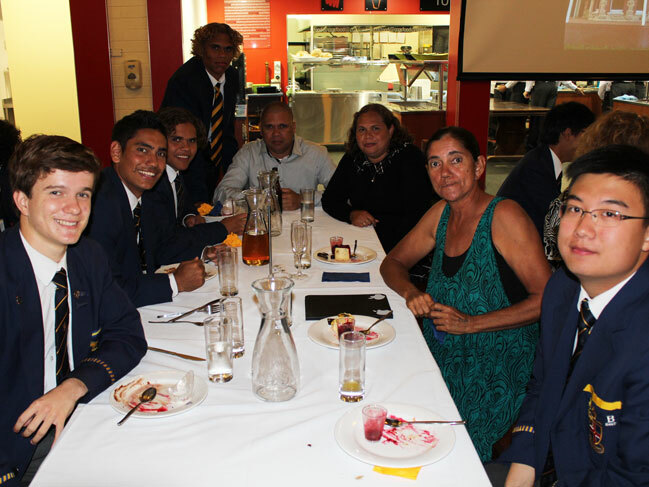 The Walters Residential Community recently bid farewell to its graduating Year 12 boarders with a special guard of honour and celebration held in Sandover Dining Hall. 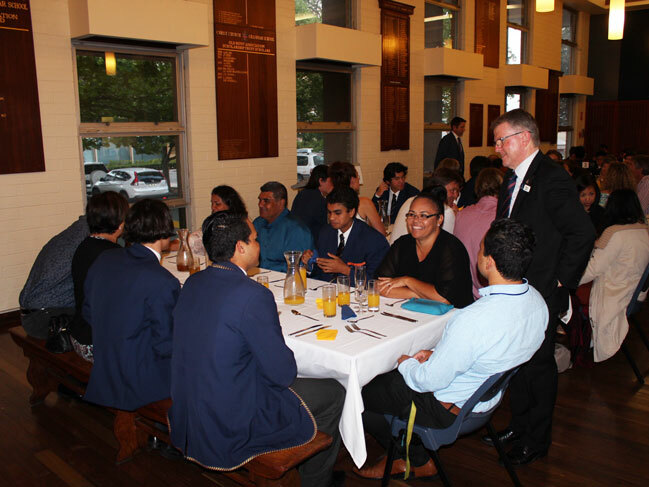 Year 12 boarding parents, residential staff and fellow boarders joined the occasion to celebrate the remarkable journey and achievements of our 23 boarders who finish their time in boarding this December. 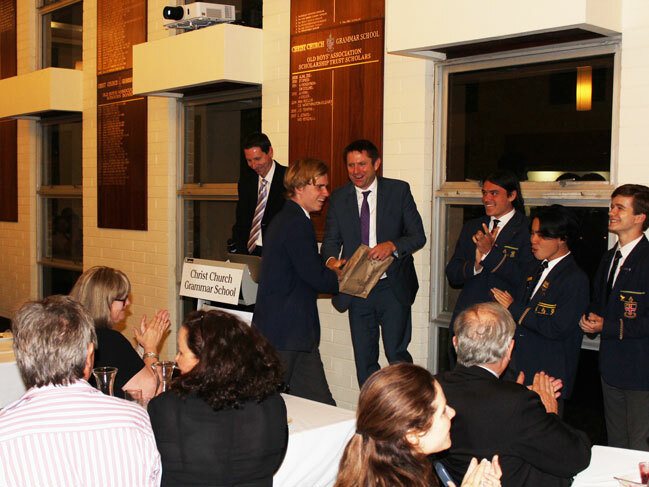 The evening included speeches by Principal Alan Jones, Father Frank Sheehan, boarding staff, and images reflecting on the boys’ journeys were shared on screen with guests. 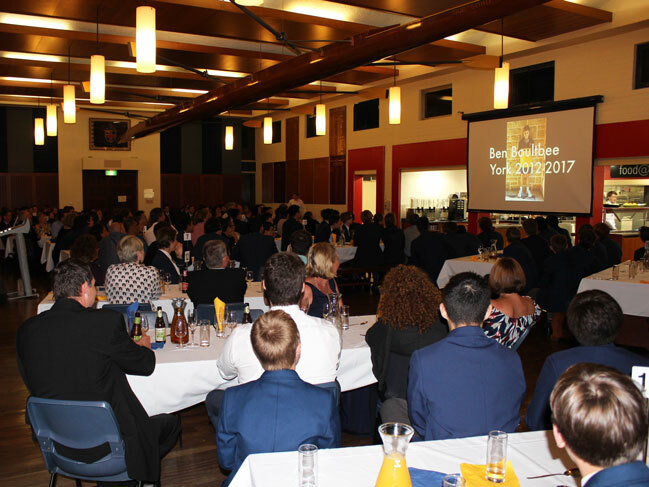 Special mention was made of the boys who have been in boarding since Year 7; Ben Boultbee, Liam Forrester, Brodie Albert, Rahamat Bin Bakar and Jim Bastow. 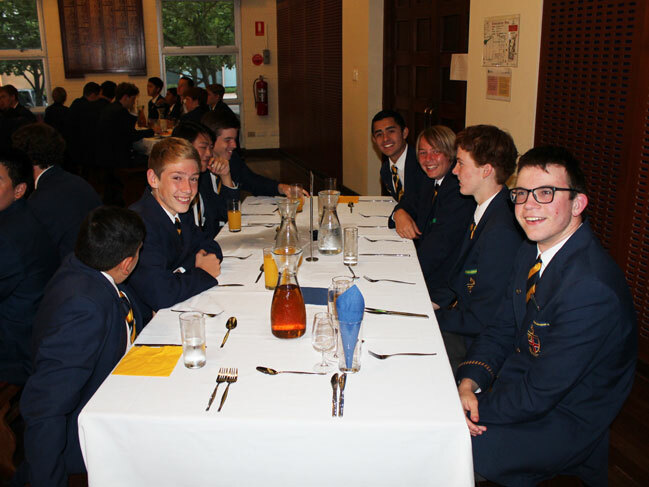 “Being a boarder at Christ Church has been an amazing and very unique experience, although challenging at times. 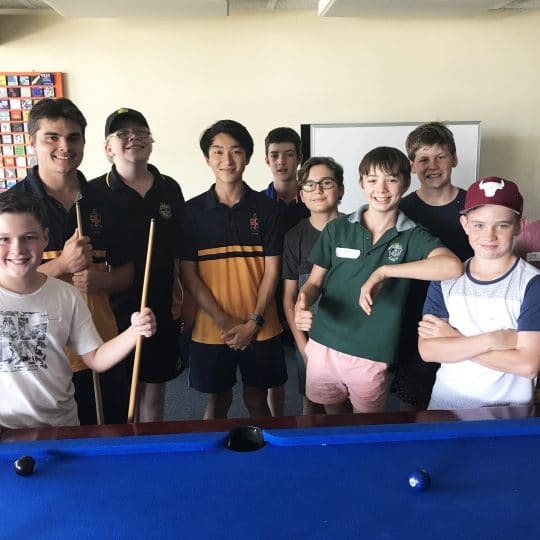 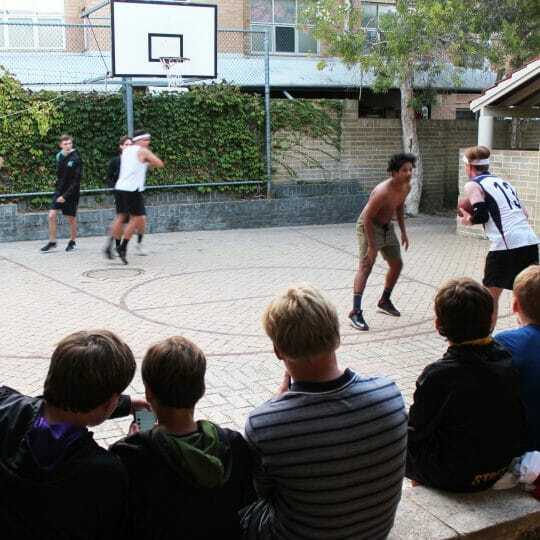 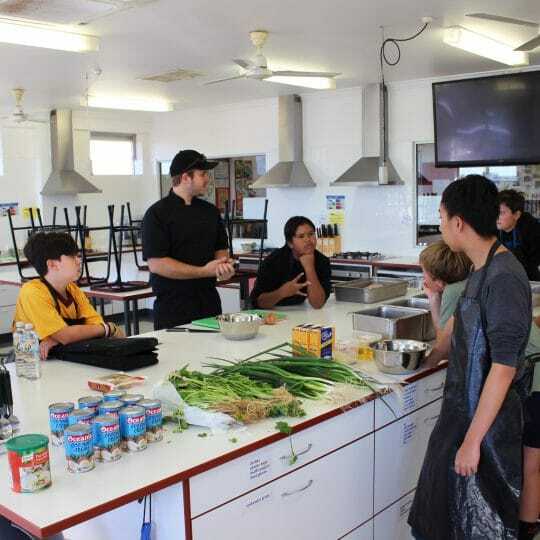 Living in a community of over 100 boys of varying ages and from such diverse backgrounds is something very special that many people will never experience in their lives. 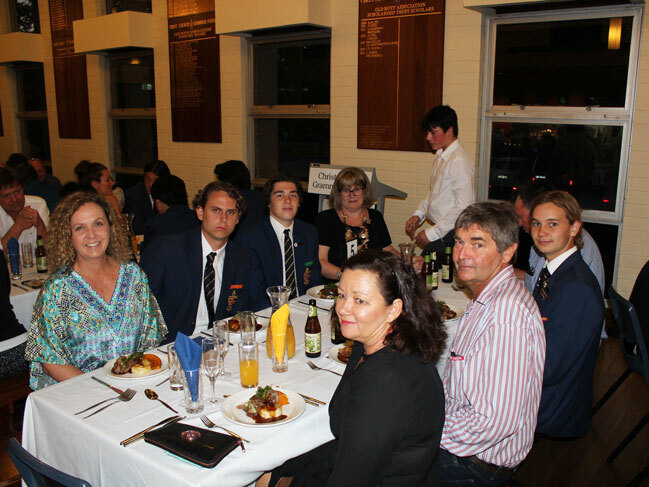 I have made life-long friends here and have learnt to live with and understand and respect people who I would have never crossed paths with if not for boarding,” said Captain of Boarding, Ben Boultbee on the night. 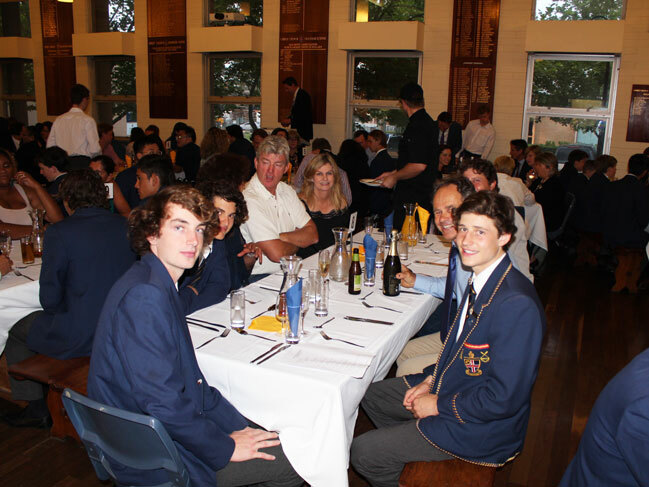 We wish our boarding graduates a successful and adventurous road ahead.